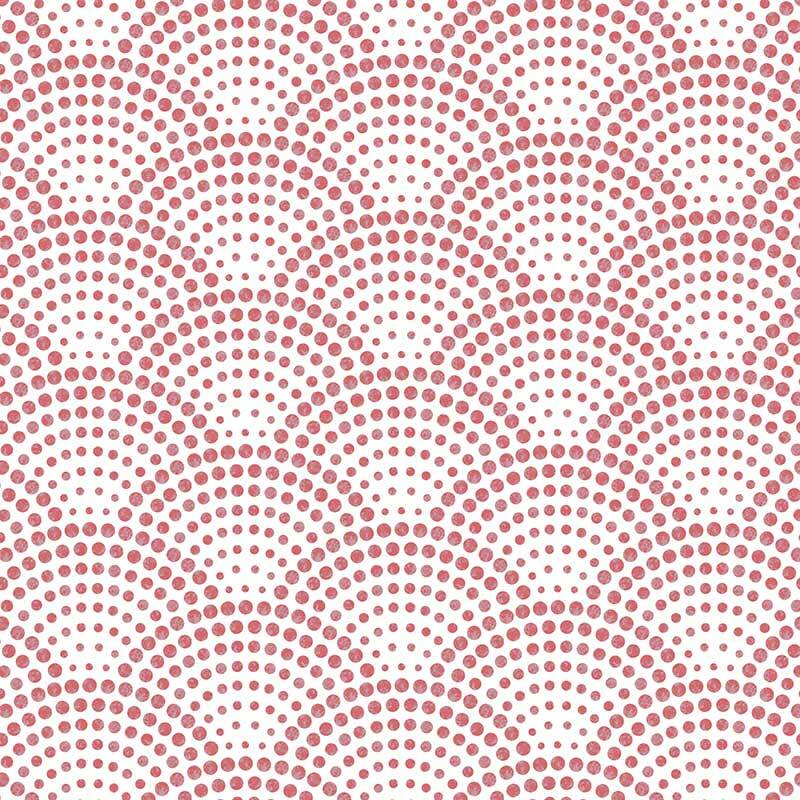 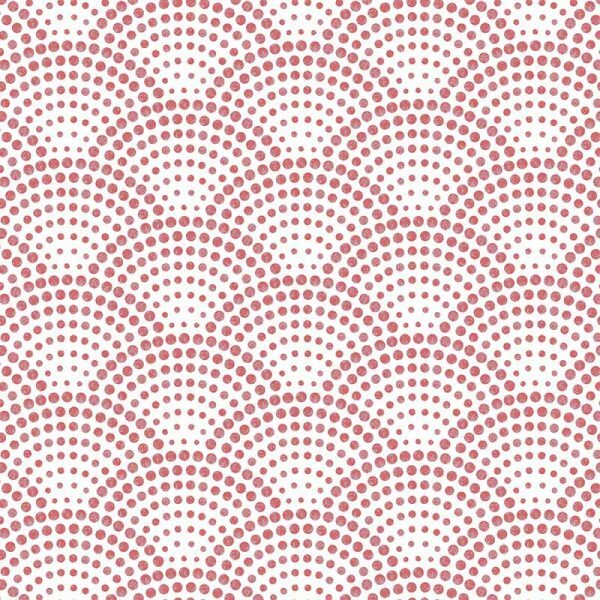 Koto’s dot patterns crescent across the glass like sunny circles of glorious pink-ness. 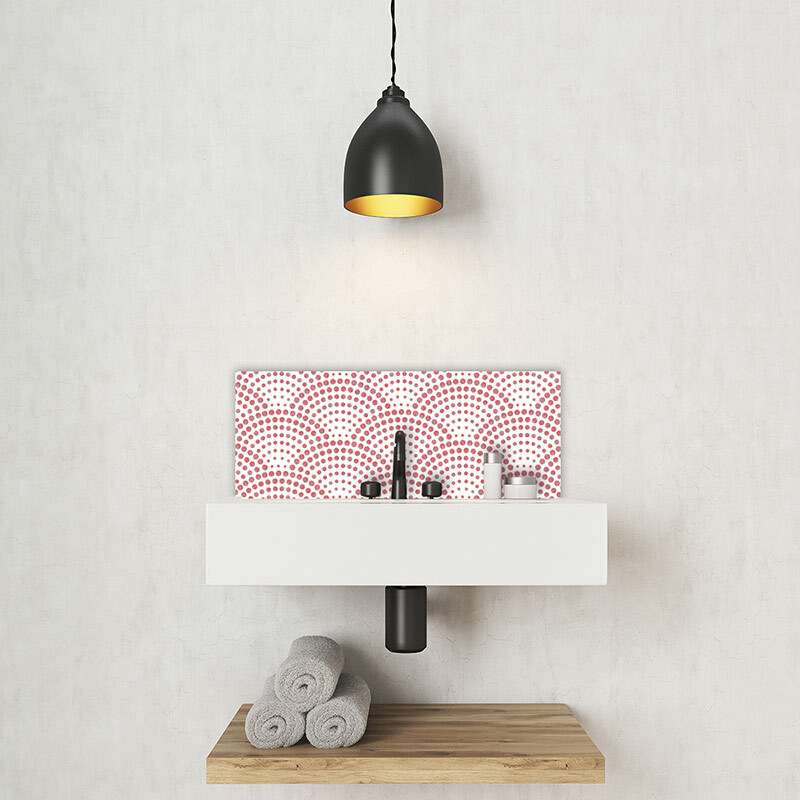 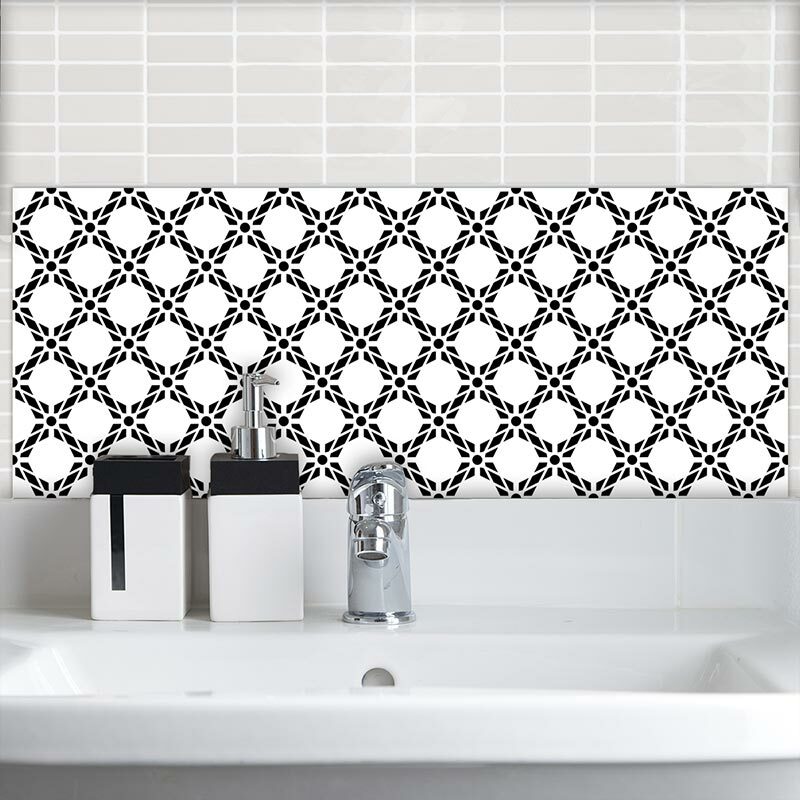 A large format Feature Tile with oodles of playful charm and one of our new Metro-dot patterns. 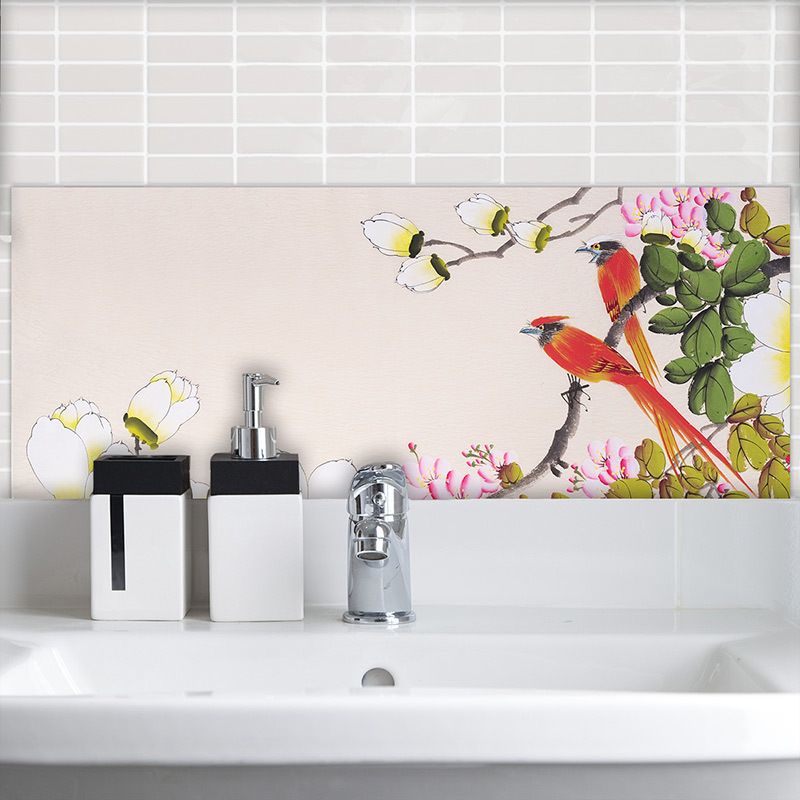 Say hello to your room’s finishing touch!